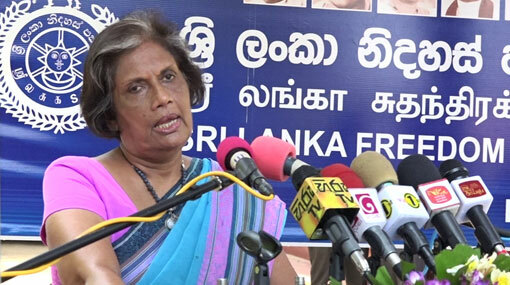 Former President Chandrika Bandaranaike Kumaratunga says that means and methods with regard to preventing fraud and corruption are still not implemented even within the incumbent government. She said that today even rural villagers are talking about the bond issue without knowing anything about it and that the necessary punishment has been given by now. However, there is no way to identify thieves as one cannot have a “taste” and see, she said, addressing an event in Kurunegala. The former President said that a lot of mudslinging directed at the government is taking place with regard to appointments on the bond issue.